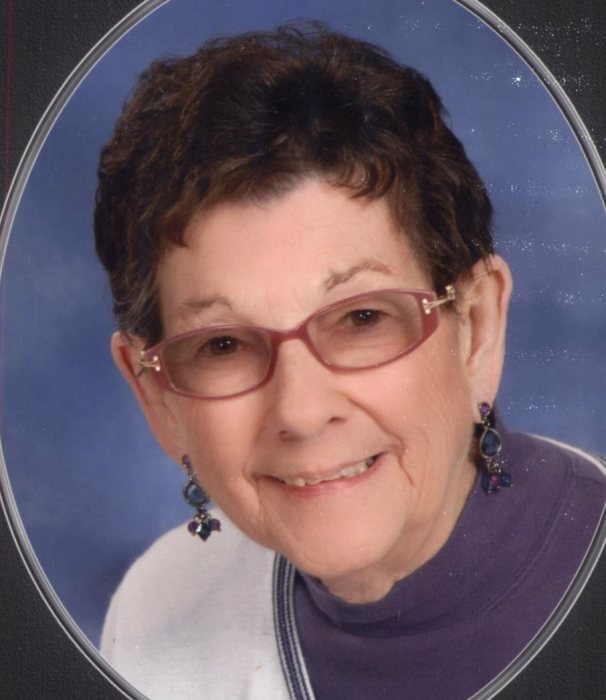 Margaret J. Griswold, 86 of Danville, passed away August 17, 2018. Born March 4, 1932 in Crawfordsville, she was the daughter of Leo and Flossie Jennings Hutchens. She married Donald C. Griswold on September 4, 1948 and he preceded her in death in 1996. Margaret was a homemaker and loved to take care of people and animals, especially birds. She was a member of the Clayton Christian Church and a former member of the Women of the Moose Lodge in Danville. Survivors include her daughters, Joyce (Charlie) Evans, Phyllis (Steve) Holderfield, Teri (Bob) Flaherty; 4 grandchildren and 6 great grandchildren. Her parents, husband, 3 brothers, 1 sister and a grandson, preceded her in death. Services will be at 1:00 pm on Tuesday, August 21, 2018 in Baker Funeral Home, Danville, with entombment to follow in Lincoln Memory Gardens, Whitestown. Visitation will be from 10:00 am until the service in the funeral home. Contributions may be made to the Hendricks County Animal Shelter 250 East Campus Boulevard Danville, IN 46122.